We are happy to inform you that January OBITS buyback and burn have been successfully completed. The number of OBITS bought during the January buyback: 139, 717.6028. All bought-back OBITS were burned. 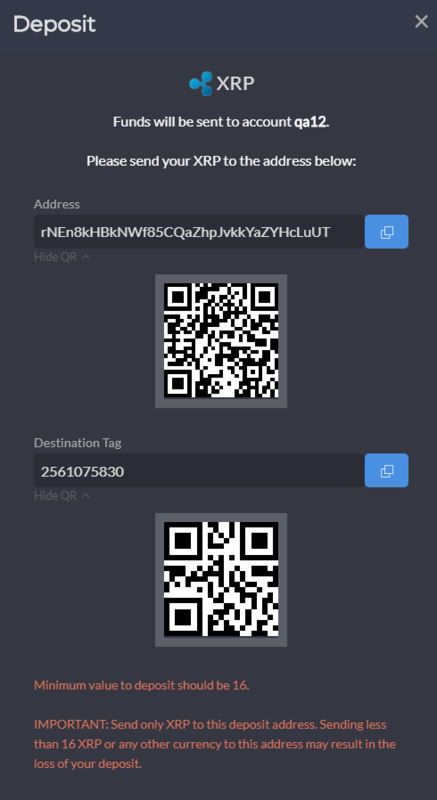 Congrats to all OBITS holders! You still have some time to take part in the ICOO buyback. We will let you know when ICOO buyback and burn are over. As you know, Ethereum’s Constantinople was postponed due to security reasons. The new date of the hard fork will be announced later on. Stay tuned to our updates. Please note that ETH and ERC20 gateways may be temporarily disabled as we’ll be carrying out necessary technical updates. 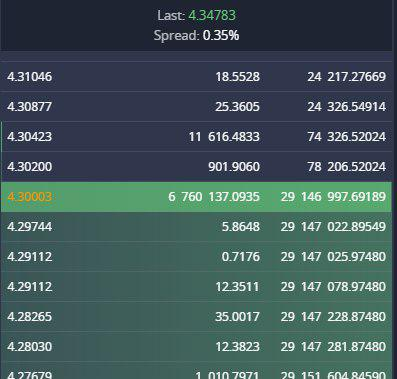 OpenLedger DEX Team keeps on working towards the goal of achieving the best possible user experience, and today we are proud to introduce a brand-new interface of the trade tab on our decentralized trading platform. 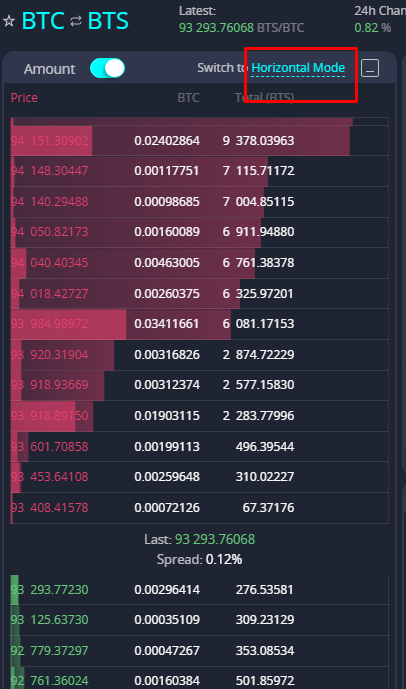 The order book section is now displayed vertically by default. You can switch to the horizontal mode anytime. 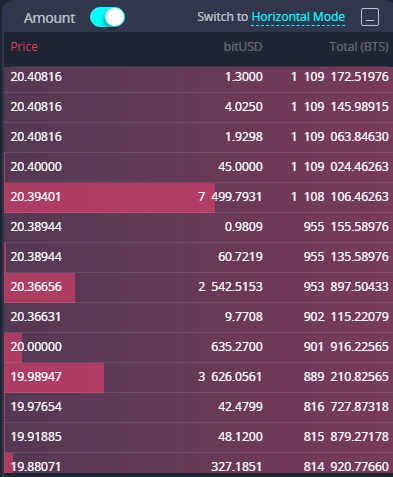 We introduced coloring to make buy and sell asset amounts clearly visible. 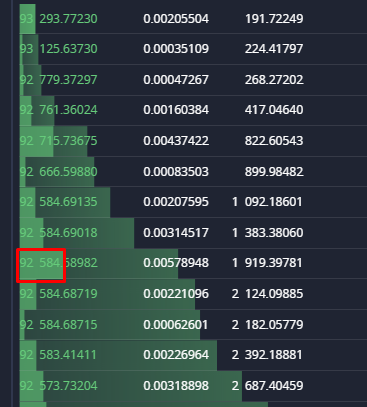 The amount of orders for a specific price level is represented by the bright color. 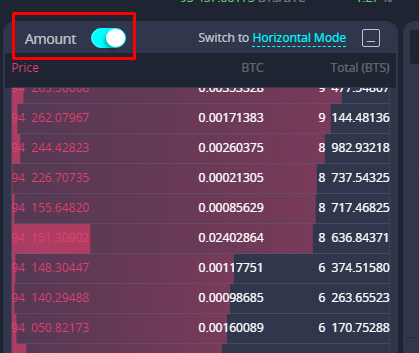 To calculate the total amount of buy/sell orders in specific rows, select at least two rows and their total amount will be displayed on the right. The vertical mode also displays the spread. 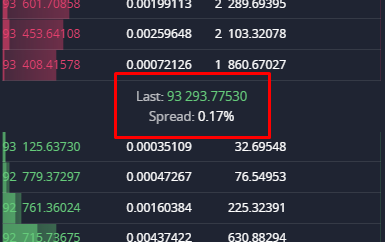 The spread is the gap between the best bid and the best ask prices expressed in percentage. We have some great news to share with you today. 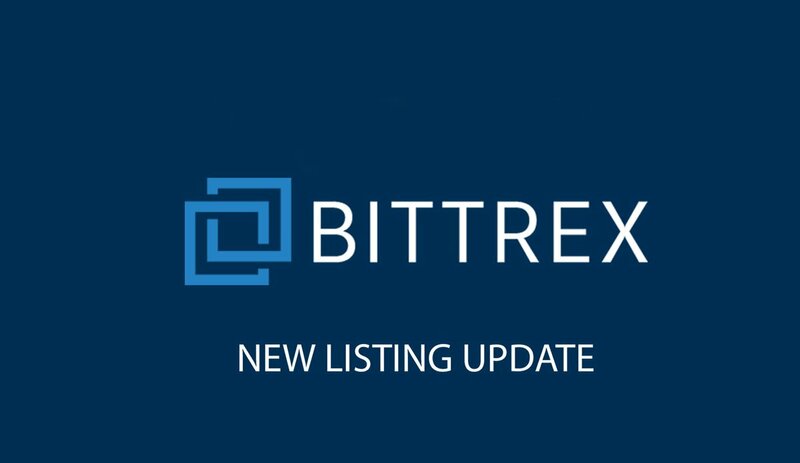 BitShares (BTS) is active on Bittrex again! The Bitshares market is open, and trading will begin shortly on https://bittrex.com/ . When will Obits holders get an update regarding the token? Is the payment platform any closer to fruition? What about the debit card? 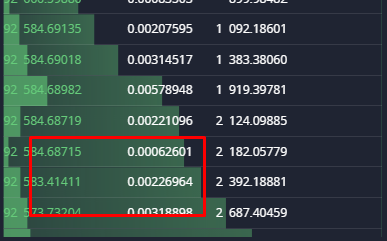 Why were the fee's changed to 0% on Open.eth and open.XRP? 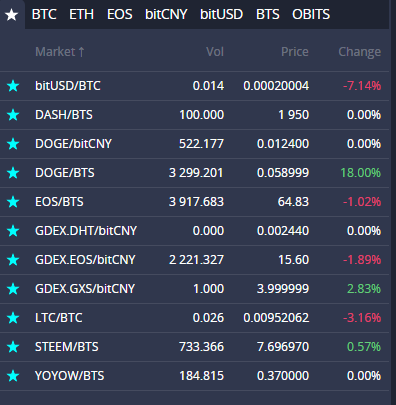 Another question is why Obits is lagging so far behind Binance coin? They are both basically the same thing, but Obits is severely underperforming. Have there been any talks about ways to increase the liquidity of Obits? Obits was supposed to be a stake in the entire OL ecosystem, but now it seems to be relegated to the exchange operations only. How is this fair to investors? In case you are still not on our Telegram Channel and do not follow our news - check the latest ones! 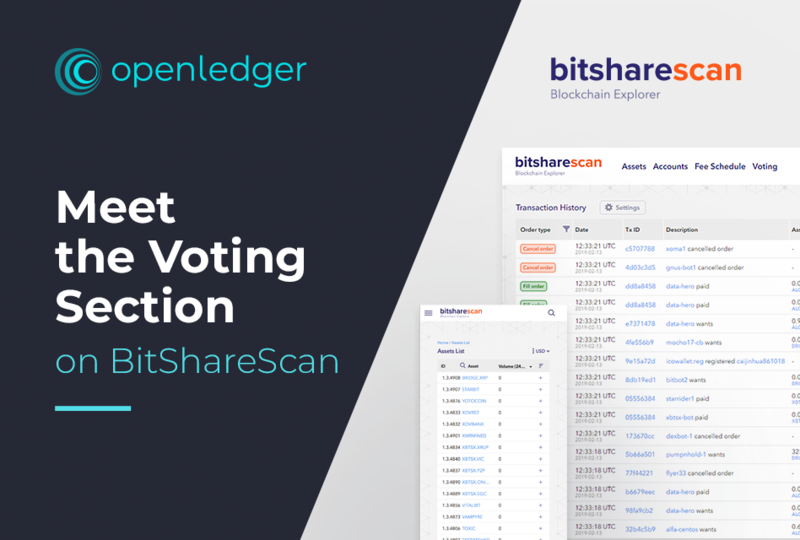 Do not miss voting section on BitShareScan.com and many more useful things added there. BTW, if you have any suggestions - you can write to us or leave your comment HERE! Have a nice trading with OL DEX! Why do you sell OBITS at monthly buyback to yourself? They are going to burn the tokens, but apparently the CCEDK Marketing account is allowed to sell tokens for whatever reason they deem necessary. From what I'm told, this could be advertising or market making. 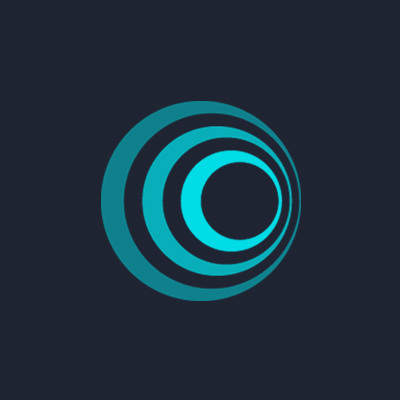 Every month openledger-reserve sent to CCEDK marketing big portion of OBITS and every month CCEDK marketing fills OBITS burn order. I don't think this is a normal situation for OBITS holders.